For the rest of the series, click here: PART 1 PART 2 PART 3 PART 4. Domestication was not without its faults and challenges, though. When humans began to domesticate animals, it was the first time that humans had lived in such close proximity to these animals. When the animals would get sick, they would eventually infect other animals. Over time, these diseases would mutate and infect humans. Europeans began to exhibit infectious diseases like smallpox, malaria, tuberculosis, and measles, all of which originated from strains that first only infected animals. 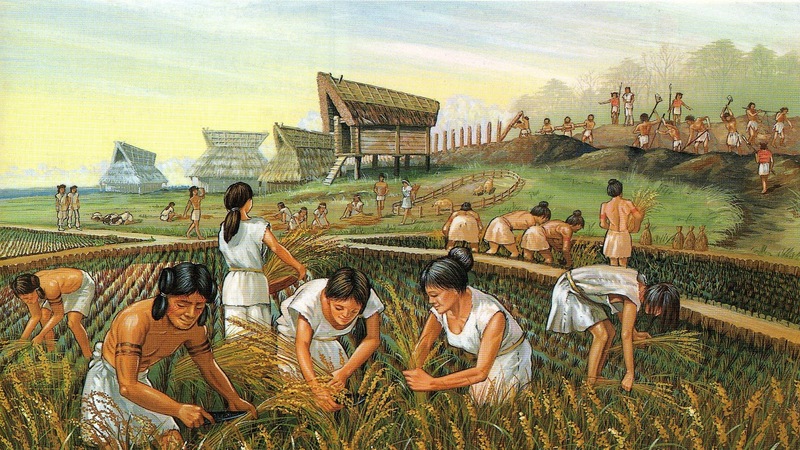 Societies centered around agriculture forced everyone to live so close to each other and their animals that diseases were able to pass back and forth easily. Infection often occurred when humans and animals drank contaminated drinking water or food that had direct contact with waste. The farming population would actually hasten the spread of these diseases because they would use animal waste as a fertilizer on their fields. After the introduction of these diseases, there were two possible scenarios – either a disease would kill a person or he/she would eventually build immunity to it. While Europeans, who had more access to animals, eventually became immune to several diseases, this was not the case for South Americans. There were two main diseases that the Europeans brought with them to South America: malaria and smallpox. Smallpox, in effect, became a deadly secret weapon that the Europeans were not even aware of as they began conquering the Americas. Smallpox is a viral infection that usually enters the body through the nose or throat. From there, the virus travels to the lungs and spreads to the lymphatic system. Europeans experienced the epidemic and eventually some of them started to develop immunity, but native residents of the New World had no history of exposure to these germs. In fact, the only large animal the South Americans had to farm was the llama, which was also geographically isolated. 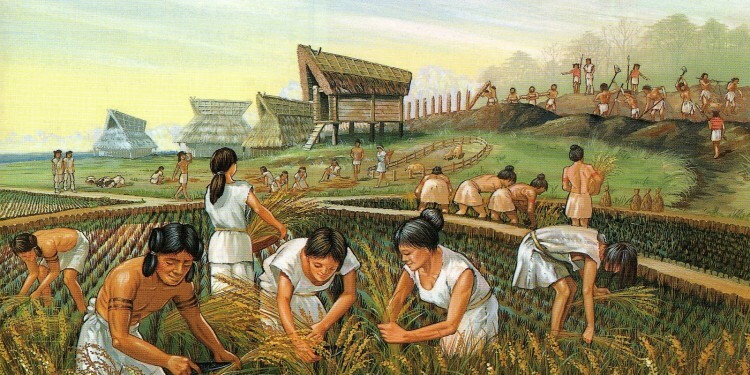 Then the Europeans arrived, carrying these infections germs that thrived in dense, semi-urban populations, and the indigenous people of the Americas were effectively doomed.